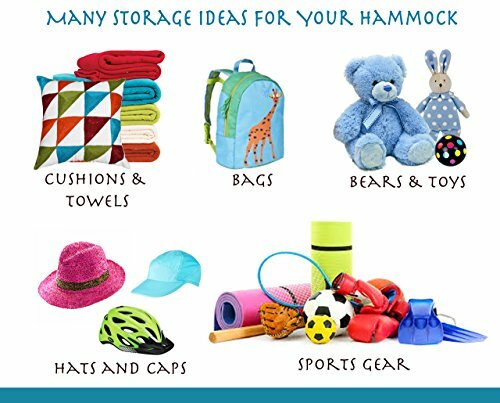 * Quality durable construction – Holds up to 26 lbs max. 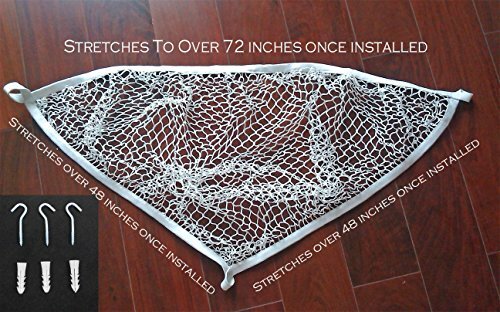 ★★★★★ OUR CUSTOMERS LOVE THE SIZE and the smaller weave of the netting. 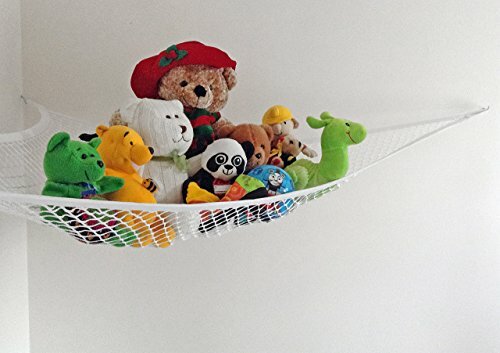 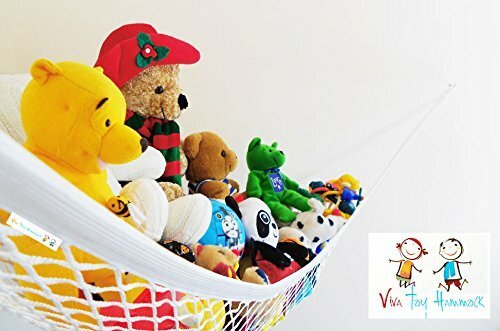 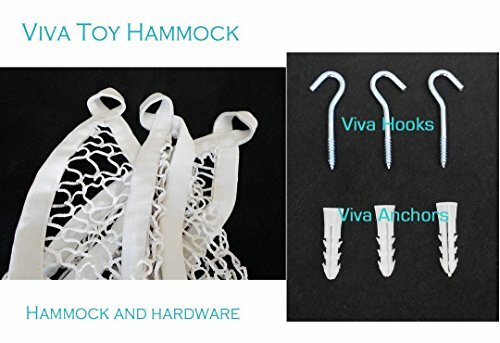 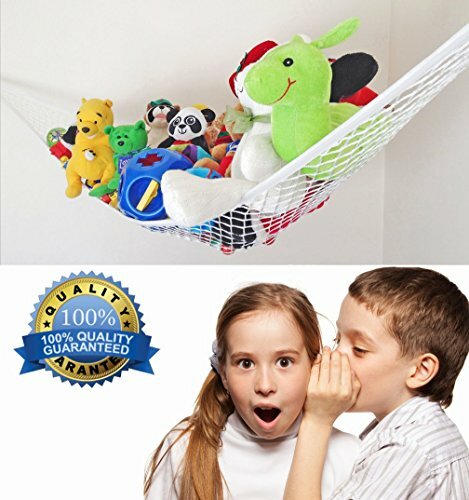 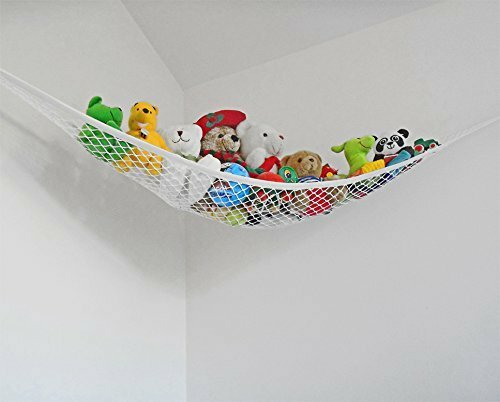 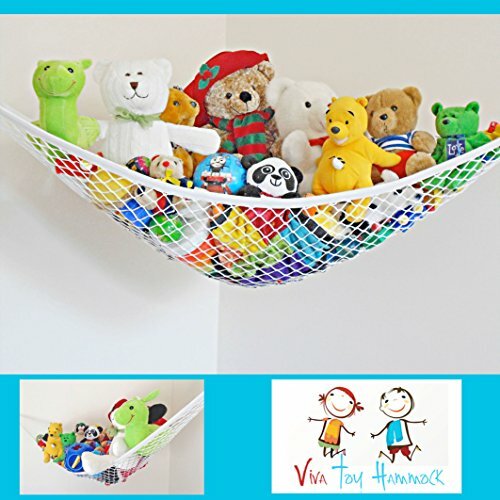 Durable materials Enhanced with a stretchy elastic binding, Viva Jumbo Toy Hammock EXPANDS UP TO A LARGE 72 x 48 x 48 inches (6 feet on the longest on the longest side) holding up to 26 pounds – Researched as a most practical and useful size.